DRESSER, Wis.—July 1, 2013—Tenere Inc., a full-service designer and fabricator of complex metal and plastic components and assemblies, today announced the appointment of Greg Adams to the position of Chief Executive Officer. As CEO, Adams will be responsible for driving growth for Tenere, both organically and through acquisitions, following on Tenere’s recent purchase of prototyping and casting innovator Protogenic. Adams joins Tenere from Nypro where he most recently served as the company’s Chief Financial Officer and a member of the Board of Directors. He previously held senior positions including Chief Technology Officer, Vice President and General Manager of Nypro North America and Chair of Nypro Consumer & Electronics which has customers and operations in China, Southeast Asia and Mexico. During his 15-year Nypro career, Adams developed key pharmaceutical and electronics accounts, led strategic initiatives such as expansion into consumer packaging, and drove operational improvement including safety and customer satisfaction. Most recently he led the merger of Nypro and Jabil Circuits. Prior to Nypro, Adams was Executive Vice President at LDM Technologies, having joined through the acquisition of Huron Plastics Group. He also was Director of Marketing for Bundy International and was Manager of the Financial Services Group at Ernst & Whinney, now Ernst & Young. He received a B.A. in Economics from Michigan State University; a M.S. in Manufacturing Engineering at Worcester Polytechnic Institute and an M.B.A. from the University of Michigan. Tenere, Inc. makes advanced, customized components from metal and plastic for companies with highly demanding, fast-changing product needs. Founded in 1966, the company is headquartered in Dresser, Wis., and operates four manufacturing facilities in Wisconsin and Colorado, in addition to joint venture operations in China. Tenere was acquired by The Watermill Group in 2012. 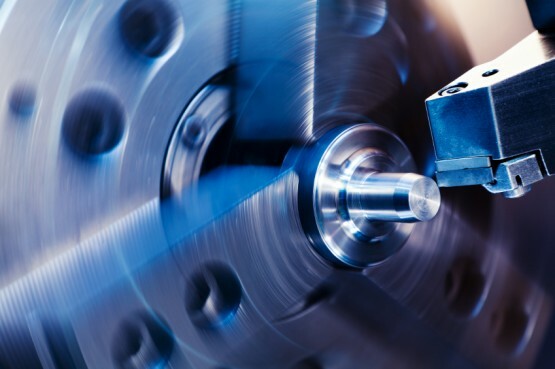 Tenere fabricates sheet metal, injection molded products and machined products, as well as providing development and rapid prototyping, integration and system-level assembly services. Tenere is a full-service supplier to original equipment manufacturers (OEMs) in the network communications, enterprise software, agriculture, medical and aerospace industries.